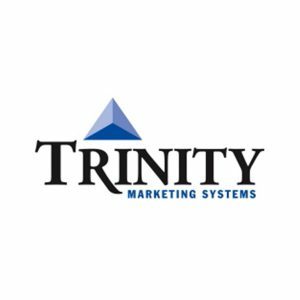 Opportunity management is practically synonymous with sales itself—for what else is a salesperson doing than managing opportunities, and moving them along through the pipeline stages to closes? Since a salesperson is often away from the office, their Smartphone may be their only connection with CRM, and the opportunity data they need to view and update. 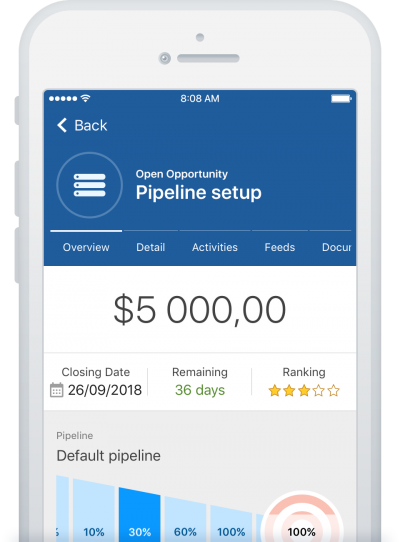 Pipeliner CRM’s Mobile App brings Pipeliner’s robust opportunity management features right to your iOS or Android Smartphone. 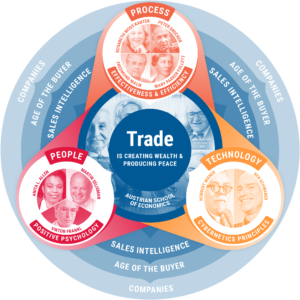 Stalled — The opportunity is stuck from the buyer point of view. 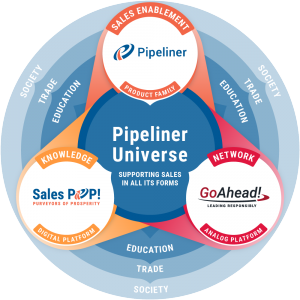 Pipeliner Sales KPIs (Key Performance Indicators) Dashboard means that everyone on the sales team can easily see and interpret the data, right on mobile devices, to make better, more informed decisions. 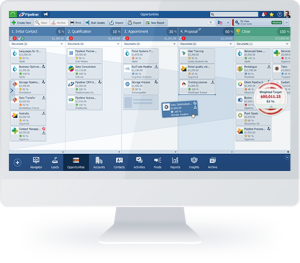 For any opportunity, you can utilize Pipeliner CRM Quick-Views–an informative toolbar showing you the most important information regarding an opportunity. Simply force touch or long press on the opportunity you would like data on. When an account or contact’s physical address have been entered in Pipeliner’s account or contact form, their address will automatically be mapped in the mobile version–in other words, right there on your mobile device. Look no further. Especially handy when out of town and visiting a city you’re not familiar with. You’re visiting a prospect, Big Mountain Company. You’re about to have a meeting, and before you go in, you can review pertinent facts about the pending deal right on Pipeliner mobile. Once the meeting is concluded, you can immediately enter updated information about Big Mountain’s current opportunity. Then you’re waiting in the airport after your successful client visit, and receive an email that your deal with another prospect, Wild Colonial, has closed! You can enter that fact into their opportunity data in Pipeline mobile so that your manager will see it. Now put Pipeliner’s most vital features always at your fingertips—with Pipeliner Mobile CRM for iOS and Android. It’s Pipeliner CRM on the go! If you are not our customer yet you can still download a free personal version of Pipeliner CRM Mobile! Visit one of the locations above to obtain your free personal mobile version.